The ARROJO Brand is an international, multi-award-winning pioneer of modern, creative hairdressing. By partnering with ARROJO as a Flagship Salon, we are privy to the heritage, habits, and values that make ARROJO a world-leader in salon services and product. 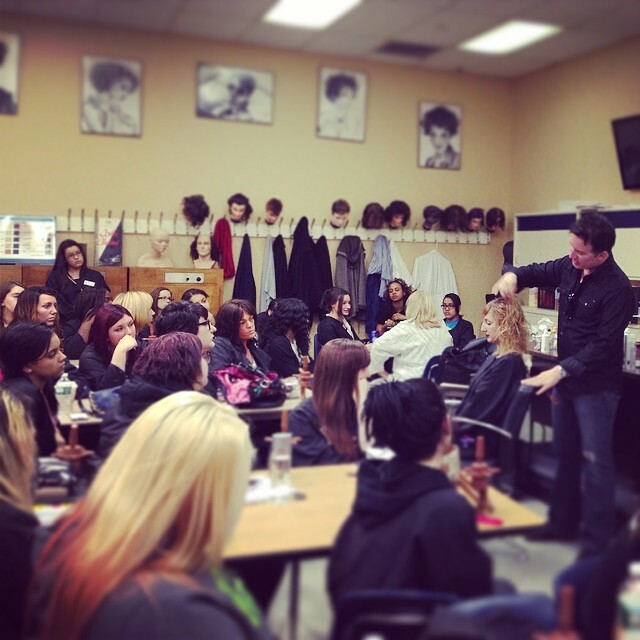 It means we train with celebrity stylist Nick Arrojo (TLC’s “What Not to Wear”) and his illustrious team of master stylists. In cutting, coloring, and styling, we continue our education with training in ARROJO’s precision-based hairdressing method — the quality and integrity of our work is indicative of the standard of education exclusively available to us an Flagship Salon. Part of the culture of ARROJO and RICHARD Salon is to ensure the clients’ hair looks great every day, not just on the day of their salon service. To achieve this, the first step is the craftsmanship of the cut and/or color, which is why technique and training is so important. Central to shaping stylish, healthy hair is product. We use ARROJO Product. 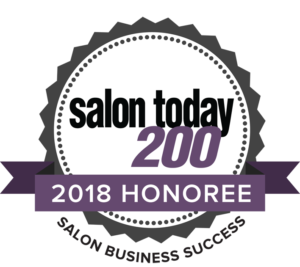 We pledge to provide supportive advice, tips, tricks, techniques that give you the right products for your hair type, and help you to act as your own day-to-day stylist, getting the features and benefits you want out of your style, and creating fashion-forward, beautiful hair — right at your vanity table. By partnering alongside ARROJO as a Flagship Salon, Richard Daly and his award-winning team at RICHARD Salon are immersed in a culture of excellence and integrity, and are committed to raising the standards of the hairdressing craft.